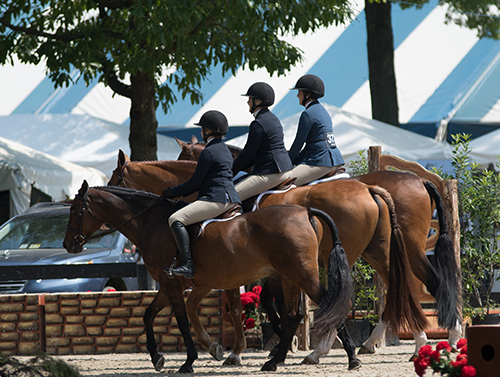 Press Credentials for the 166th Upperville Colt & Horse Show (UCHS) June 3-9, 2019 are limited and will be issued at the discretion of the UCHS Press Secretary. 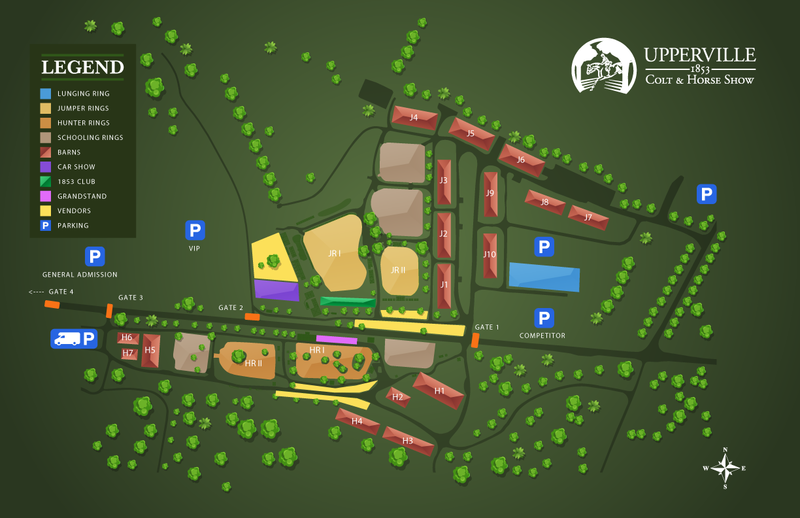 Admission to the press area is restricted to those issued UCHS press credentials. These credentials are issued to media representatives to facilitate pre- and post-show coverage of the event, with priority going to members of the press who have assisted in pre-show coverage for the year. Photographers: The use of flash attachments is not permitted on horse paths, in the paddock or during competition. Photographers are otherwise bound by the same press rules listed above. Television & Radio: No television or radio transmission will be allowed on show days without prior written permission of the UCHS Chairman or Press Secretary. Such permission must be obtained prior to show day. 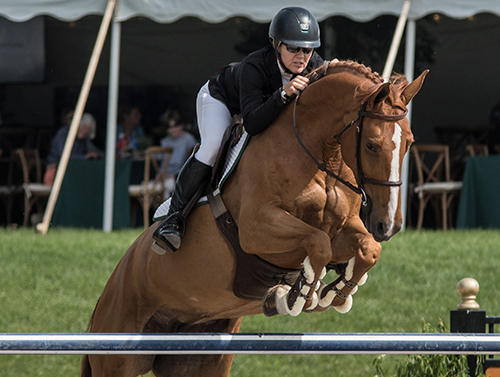 Submission of the form is an agreement to the following: I agree to abide by the UCHS rules of press protocol outlined above and release the Upperville Colt & Horse Show, Grafton Farm and landowners from liability for any damage or injury sustained while on the property.